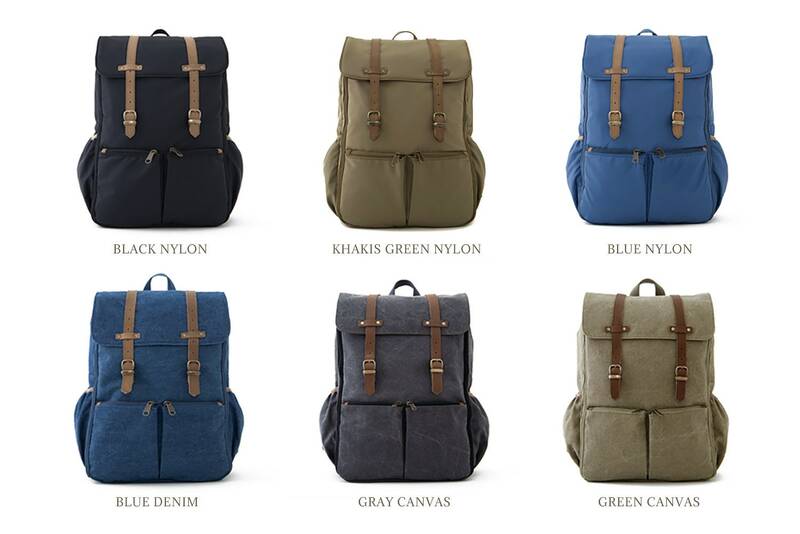 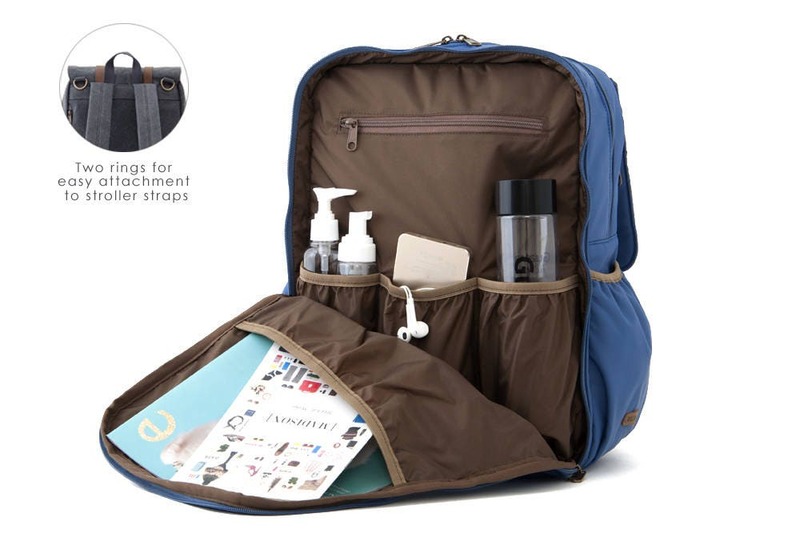 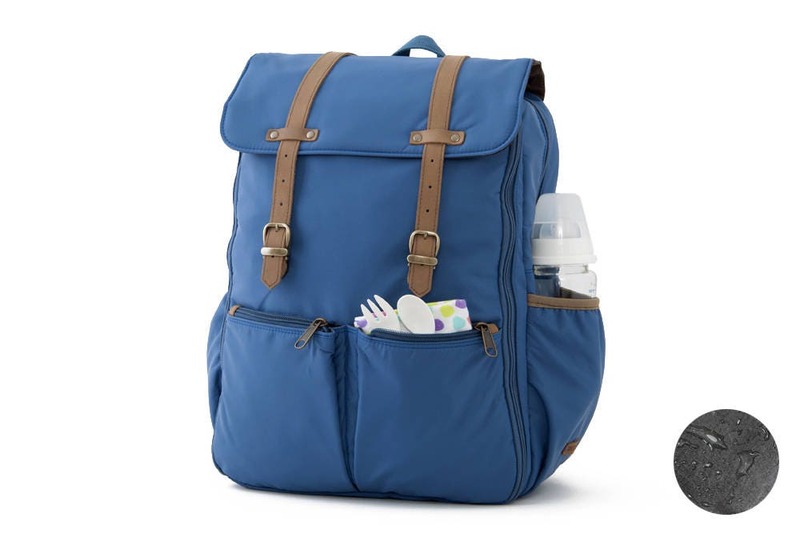 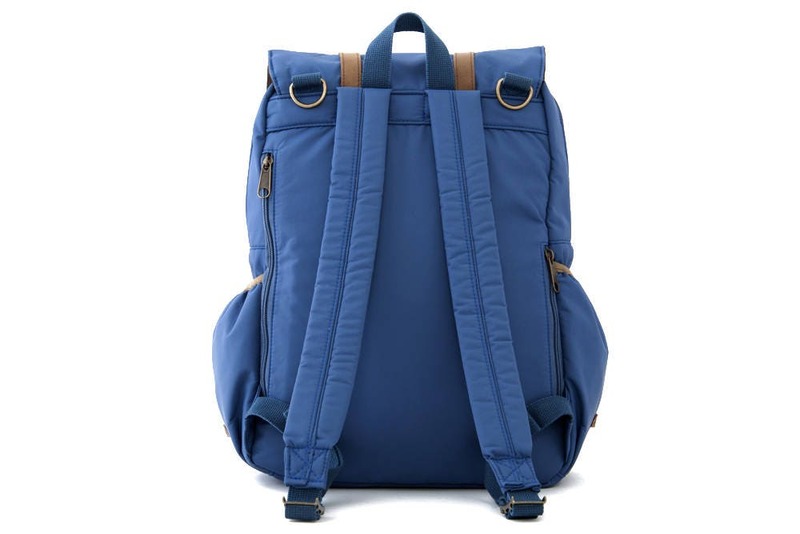 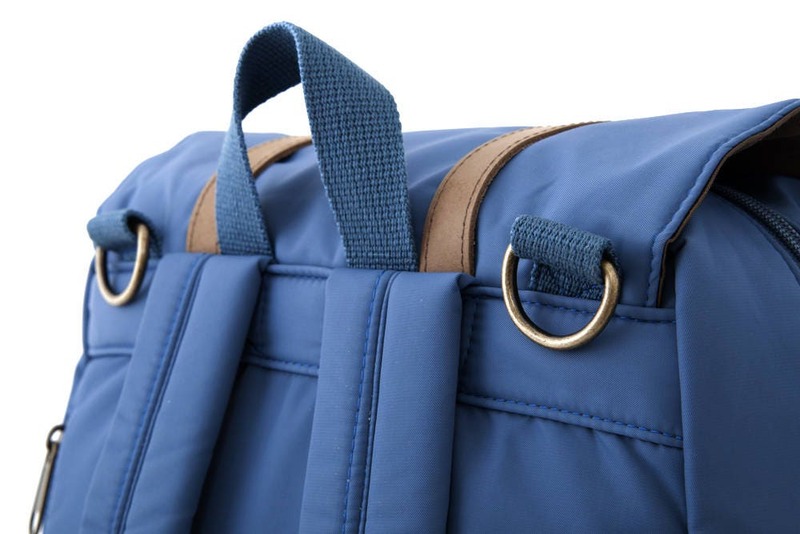 Buy Carry All Moms & Dads Blue color Diaper Bag online. 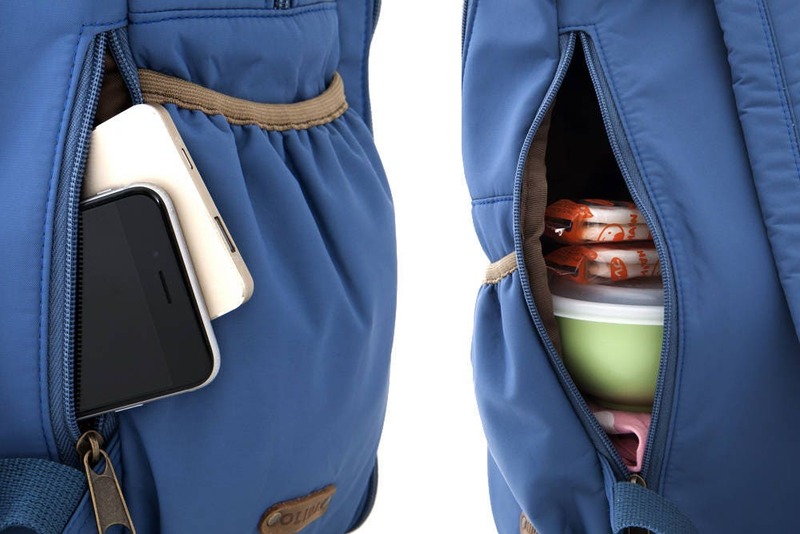 Come with multi-pockets & can carry 15" Laptop. 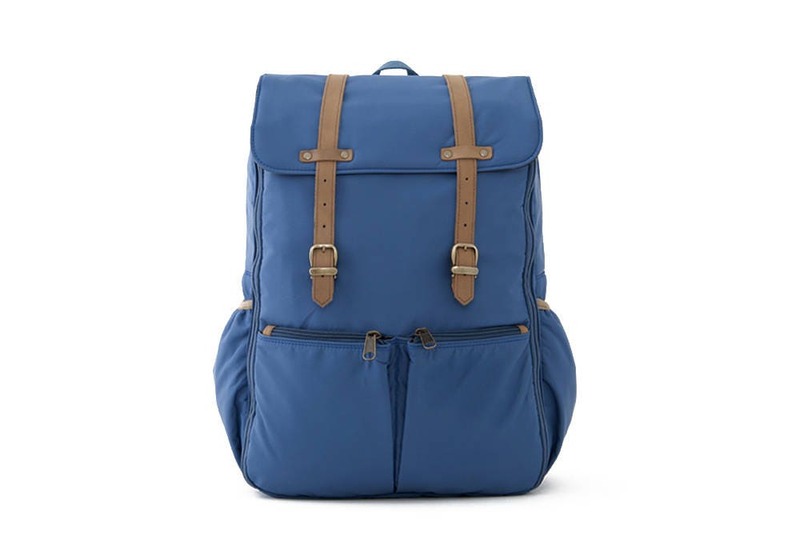 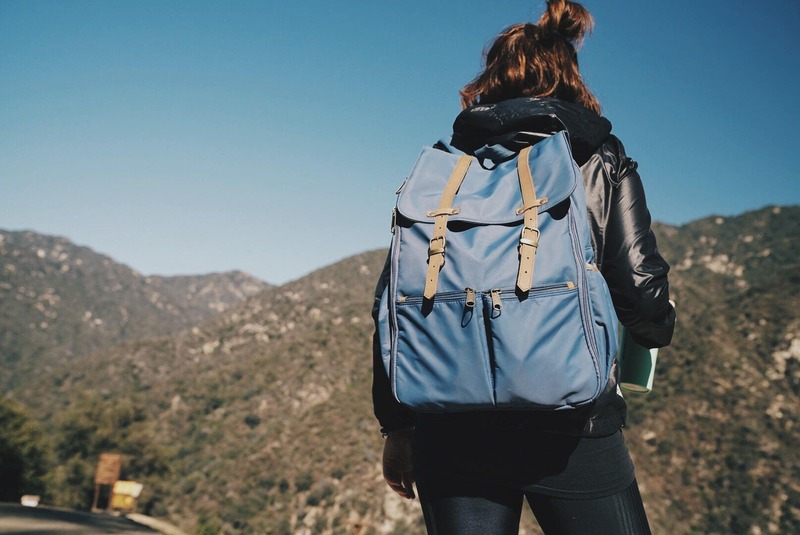 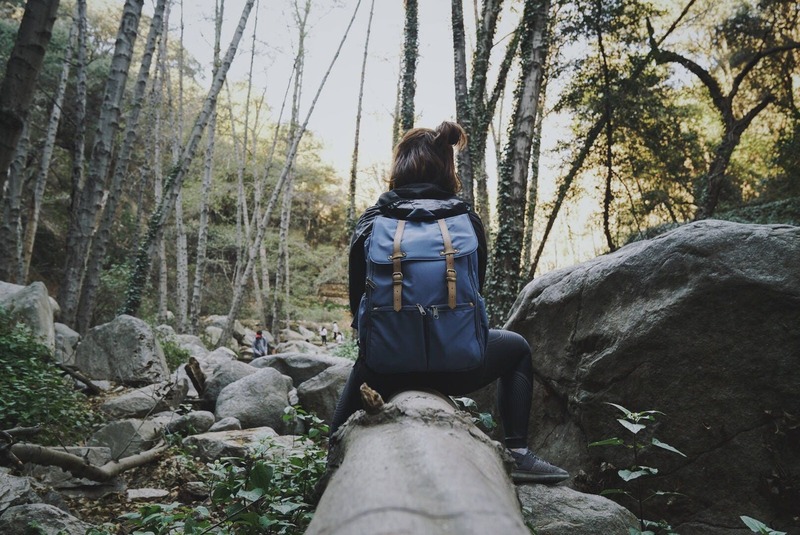 Full weekender backpack. 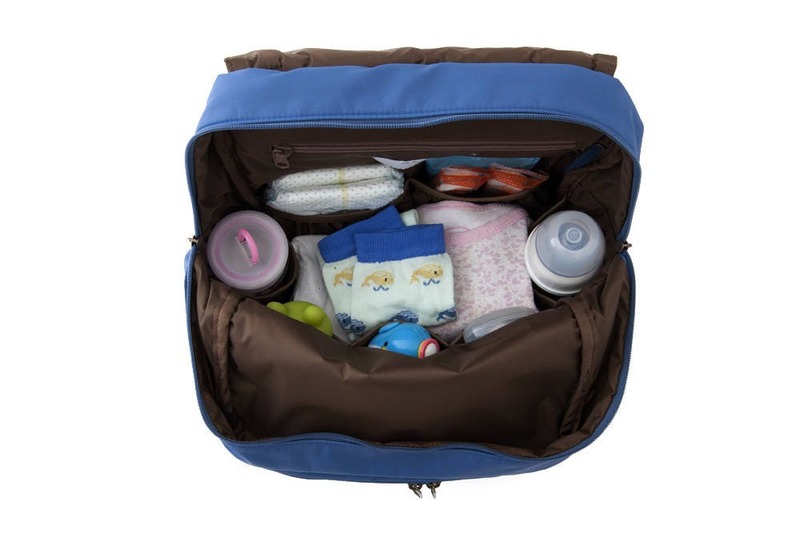 The expecting parents loved the bag!